​Present this ﻿﻿flyer ﻿when ordering ﻿and Chill's will donate 20% of your purchase to McCall PTA! 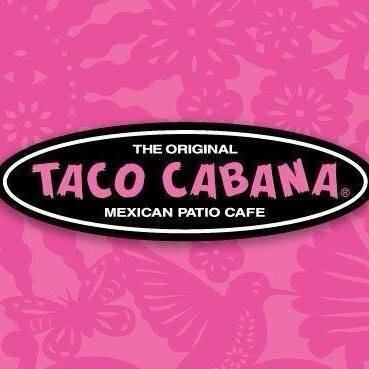 Mention McCall Elementary PTA and Taco Cabana will donate 20% of your purchase! Mention McCall PTA at the register and Cane's will donate 15% of sales to McCall PTA!! !